Alongside the release of the new AirPods, Apple has released a new lineup of spring Apple Watch bands and iPhone cases that span several different band models and case types. For the Watch, Apple has introduced new versions of its Sport Band, Sport Loop, and Leather band. There are also new versions of the Nike Sport Band, Nike Sport Loop, and Hermès Leather bands. Although there have been rumors of lackluster iPhone sales for weeks based on supply chain leaks, a miss of this magnitude caused by falling iPhone revenue is still a big surprise, which is no doubt why Apple chose to address the issue before its next earnings report is released. Earlier today, Tim Cook took the stage at Apple Park’s Steve Jobs Theater to announce Apple’s fall product lineup. As with past fall keynotes, Apple’s announcements included all-new iPhones. Some of the details of the new iPhone XR, XS, and XS Max leaked earlier this morning, but as usual, there were still surprises. The iPhone XR marks the completion of Apple’s transition to the new form factor introduced last fall with the iPhone X. The iPhone XR will take some people by surprise. At 6.1 inches diagonally, the new XR has a bigger screen than the XS, but it’s also more affordable than the smaller 5.8-inch device. In contrast, the iPhone XS and XS Max are an evolution of the design of the iPhone X. 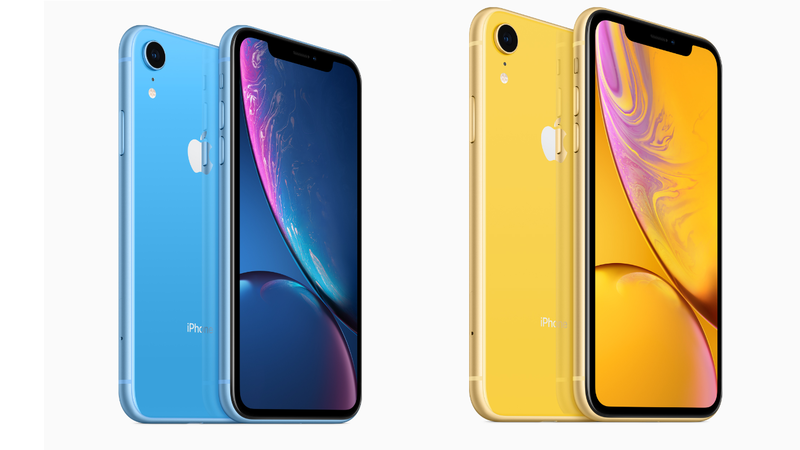 The iPhone XR is also differentiated visually from the XS and XS Max by its new color options. The new phone is available in six colors: black, white, red, yellow, coral, and blue. That’s one more color than the iPhone 5c, Apple’s last foray into a large selection of colors. When you account for the four carriers and three storage sizes, that means a whopping 72 variations in the US. Like the XS, the back of the iPhone XR is glass, but instead of a stainless steel band around the edge of the device, Apple has used aluminum that’s colored to match the back of the device. The XR’s aluminum frame looks good but lacks the shine of the steel used on the XS and XS Max, which sets it apart visually from the more expensive models. The other design difference between the XR and its new siblings is the camera. As discussed further below, the XR is a single-lens, 12 MP, wide-angle camera, and, like the iPhone 8 it succeeds, it has a flash that’s outside the camera assembly. Instead of being next to the camera’s lens as it was on the iPhone 8 and 8 Plus though, the flash on the XR is just below it. 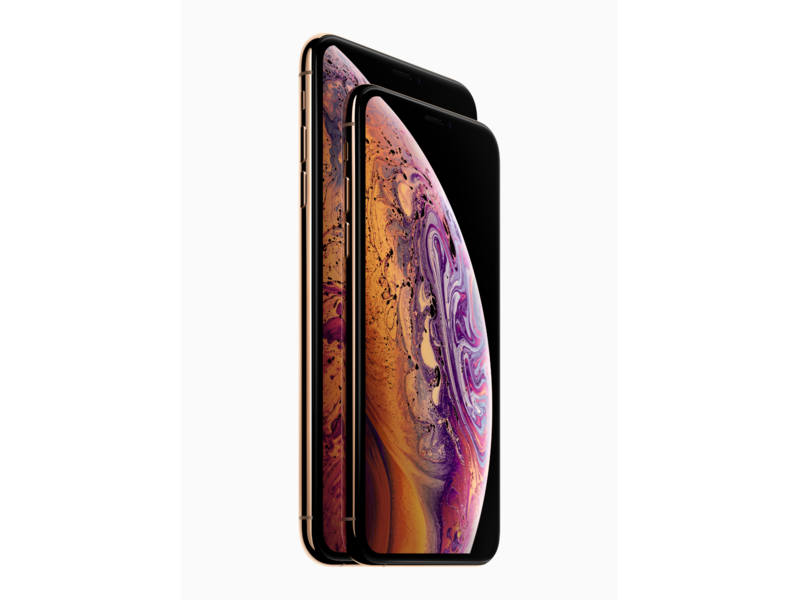 In contrast, the design of the new iPhone XS is nearly identical to last year’s iPhone X, as is the iPhone XS Max, except for the fact that it is larger. The other visual differentiator between the new models and the iPhone X is the addition of a new color option. The XS and XS Max come in three colors: Space Gray, Silver, and a new Gold model. Apple has also designed the iPhone XS and XS Max with the greatest water resistance yet. Both devices have an IP68 rating which means they can withstand submersion in water up to 2 meters deep for 30 minutes. The iPhone XR, in contrast, is rated IP67, which means it can withstand up to 1 meter of water for 30 minutes. 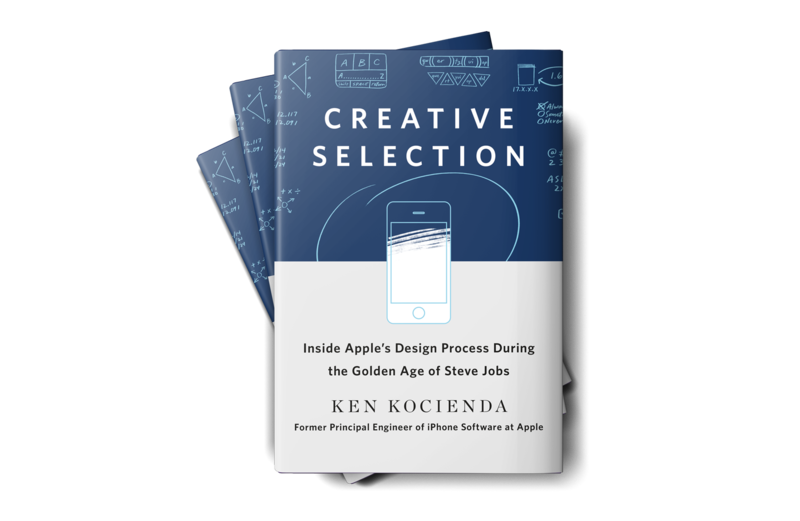 Today, former Apple engineer Ken Kocienda’s book Creative Selection, which covers his career at Apple and insights about the company’s software design process, was released. As an engineer at Apple, Kocienda worked on several high-profile projects including Safari on the Mac and the touch keyboards on the iPhone and iPad. 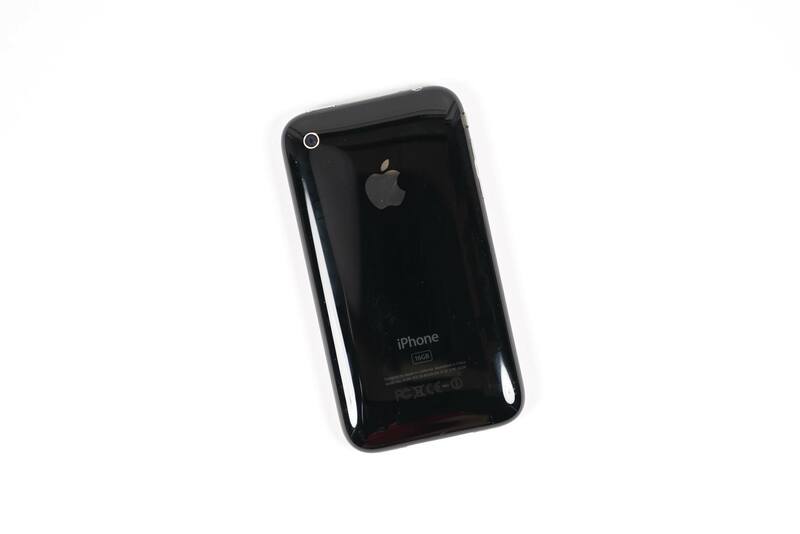 Much of the publicity surrounding the book focuses on Kocienda’s work on the iPhone. However, there is a treasure trove of interesting anecdotes about other products and people that make Creative Selection an absorbing read for anyone interested in the creative process and Apple. As first reported by Tim Bradshaw Apple has announced a media event for September 12, 2018 at 10:00 am. The event will be held at Steve Jobs Theater in Cupertino. Based on widespread speculation, Apple is expected to introduce new iPhones based on the iPhone X design. Rumors also point to the introduction of new iPad Pros with smaller bezels, no home button, and Face ID, a revised Apple Watch with a larger display, and perhaps a new Mac mini and MacBook Air replacement. 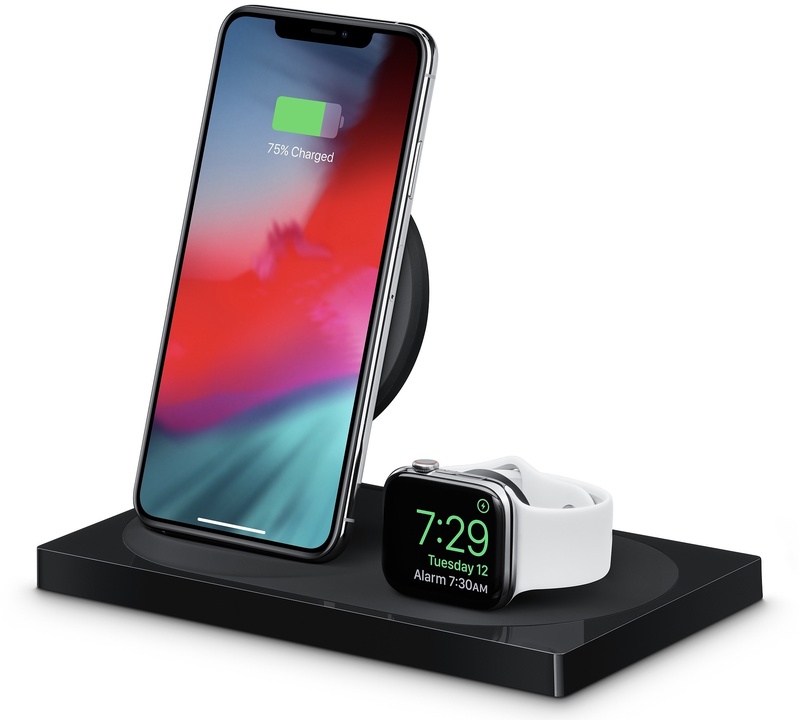 In addition to hardware, Apple is expected to announce release dates for updates to its operating systems, including iOS 12, macOS Movjave, and watchOS 5. As in the past, Apple should release a Gold Master of iOS 12 and Mojave shortly after the event with a public release date within approximately 10 days. Update: Apple has announced that the September 12th event at the Steve Jobs Theater will be live-streamed. One of my favorite iOS kitchen utilities, AeroPress Timer ($4.99 US), has updated to version 3 with a complete rebuild and new functionality. AeroPress Timer is an iPhone app that steps you through the stages of coffee making with an Aerobie AeroPress. Each step, Pour, Stir, Steep, and Plunge, has its own countdown timer. Once you get into the world of AeroPress, there are a hundred different variations and precise recipes for making different types of coffee, so it's a handy guide. 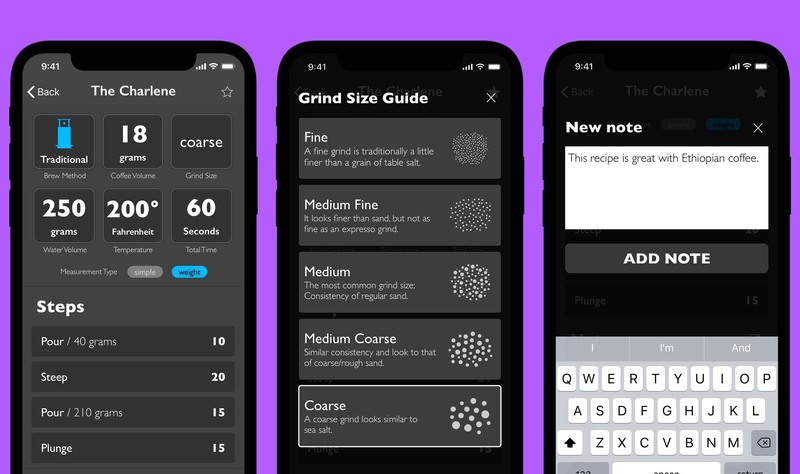 The app has always had a great selection of AeroPress recipes, but the biggest, baddest new feature: you can now create and add your own recipes. You can also favorite recipes, add notes, and there's a new visual grind size guide accessible from any recipe. This update did lose Apple Watch functionality, which is a bummer, but the developer plan to have it back soon. AeroPress Timer is available on the App Store. David Sparks has a knack for breaking down big topics and making them approachable with his series of MacSparky Field Guides. His latest book, the iPhone Field Guide, covers everything iPhone-related. The guide is Sparks’ most ambitious work yet, coming in at 450 pages with over 50 screencasts. The raw numbers are only part of the story though. New iPhone owners will appreciate Sparks’ coverage of the basics and Apple’s stock apps, but there’s a lot here for more experienced iPhone users too. The book is full of short tutorials and app recommendations to help all users get more out of their iPhones. I especially like that many of the screencasts focus on third-party apps, which is a great way for readers to get a feel for them before deciding to download. The iPhone Field Guide is a fantastic reference that I wouldn’t hesitate to recommend to anyone who wants to take their iPhone and iOS use to the next level. Skimming through the book, I found many MacStories favorites among the apps covered, and having them all available in a beautifully-designed, interactive iBook makes picking out new apps a pleasure. 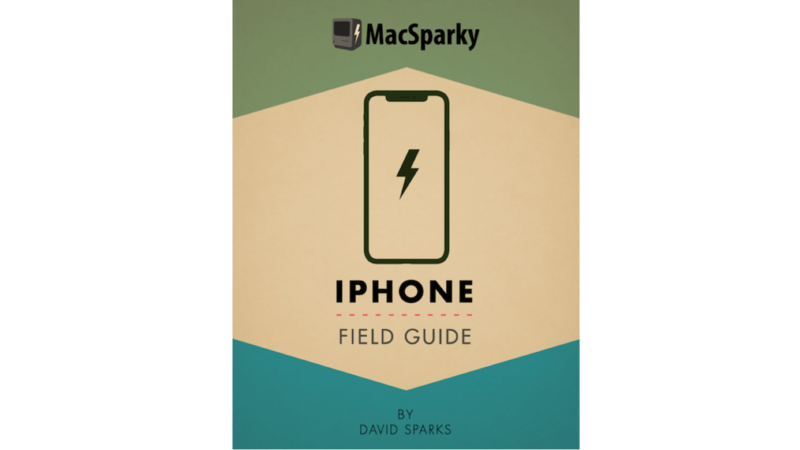 The MacSparky iPhone Field Guide is available on the iBooks Store for an introductory price of $19.99, which will increase at a later date.